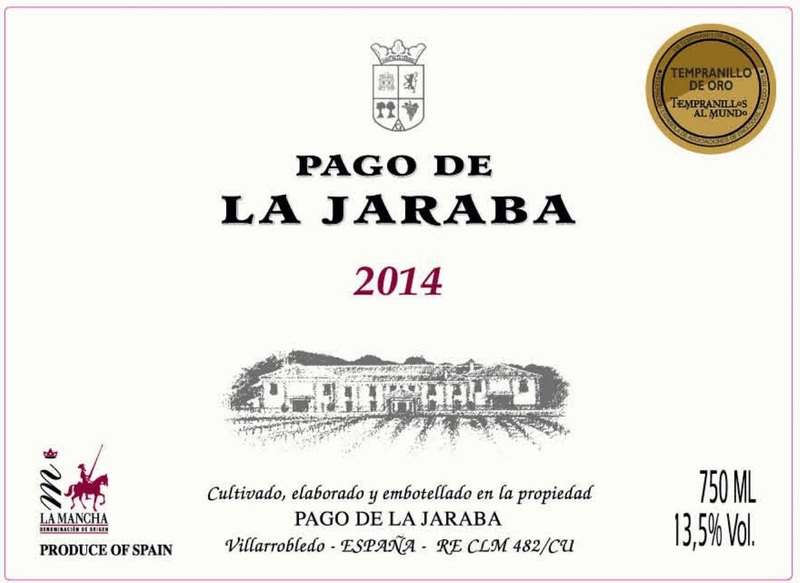 92 View from the Cellar The 2014 Pago De La Jaraba is made from the same cépages as the Selección Especial, with the malolactic done entirely in new French barricas and the wine then aged in a mix of French and American barrels for ten months. Not surprisingly, the wine is a bit oakier on the nose than these other bottlings, but it is well done and nicely integrated into both the nose and palate. 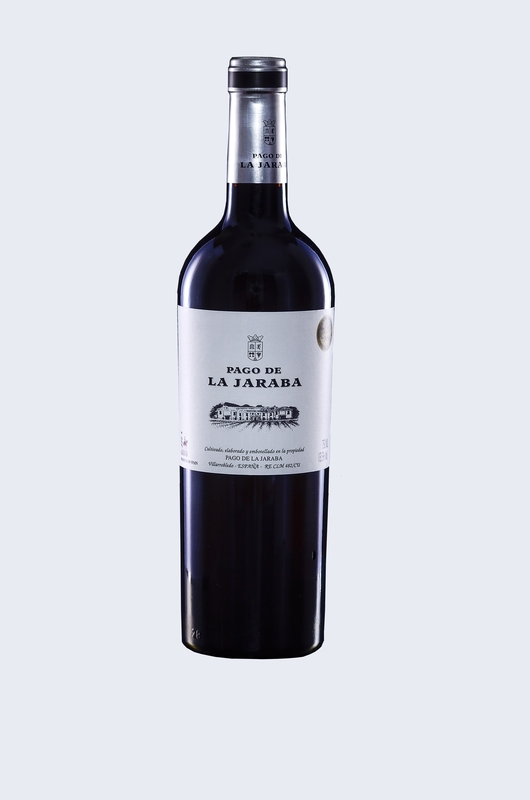 The bouquet offers up a very fine mix of black plums, black cherries, cigar wrapper, a gentle touch of spice, good soil tones and a nice base of vanillin oak. On the palate the wine is deep, full-bodied and quite elegant in profile, with a good core, impressive nascent complexity and a long, well-balanced and moderately tannic finish. This needs a few years for the tannins to soften (and the bit of oak tannin here to be absorbed more completely), but all of the constituent components are in place and this will be a serious wine when it is ready to drink. 2022-2045. 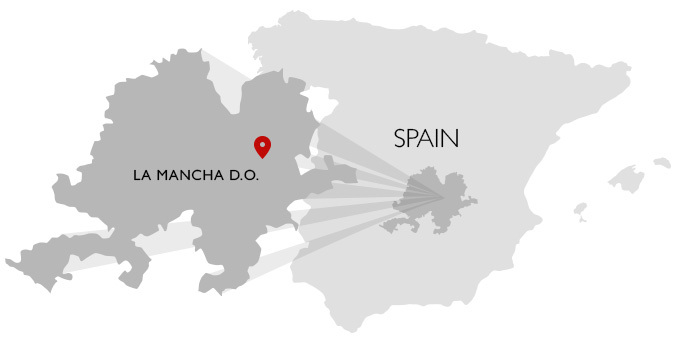 90 Wine Review Online This is a relatively high-end wine from La Mancha, which hasn’t traditionally been known as a prominent source for fine wines. Examples such as this may change that, as this shows quite open, engaging flavors, tastefully subtle oak, soft but notable tannic structure, and very good overall proportionality and balance. The blend is 70% Tempranillo, 20% Cabernet Sauvignon and 10% Merlot. This blend of Spanish and French varieties works very well, showing open flavors (mostly black in fruit tone, but with a thin red streak also), fine-grained tannin, a bit of spice, and a relatively soft finish that will enable this to work well for sipping purposes while also doing well with food.